RD Velho is an intelligent business developer as well as a product and software development professional. We design a more intelligent world in co-operation with our customers. A more intelligent world is created as a result of high-quality know-how, passion and innovativeness. Our core competencies are business design, information systems, embedded devices, mechanics and design. We offer a unique service package that combines product development, service design and business development. Based on our many years of experience in product and business development, we dare to say that we are the wizards in our line of business. RD Velho is a Finnish self-sustaining consulting and engineering office. The company was born at the end of 2010 as a result of a fusion between Velho Engineering Ltd and Relides Ltd engineering offices, creating one of the most significant engineering offices of their business line in Finland. During the last years also five other smaller consulting, design and engineering companies have merged with RD Velho. RD Velho co-operates with over 200 companies yearly and provides its customers consulting and development services starting from smart business development up to managing life cycles of products. 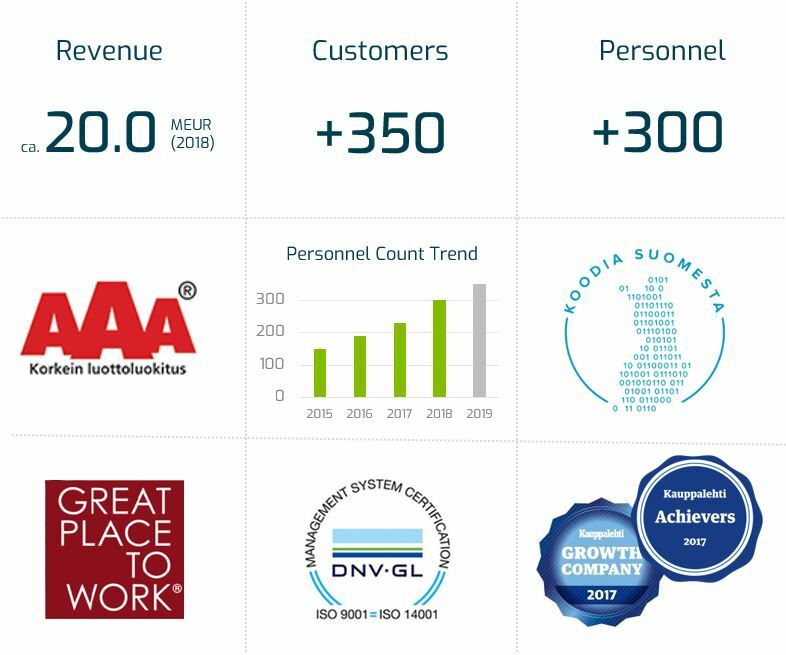 RD Velho has grown profitably and already expanded to nine localities in Finland. We have ICT-consultants, designers, mechanical engineers, software engineers, electronic engineers, technical writers, packaging designers, structural analysts and project managers – in other words, the complete key team from product and software design to ICT-consulting.